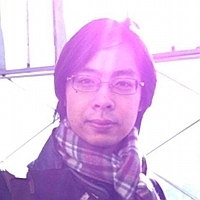 Tony Cheng is currently a PhD student in Philosophy at University College London, and is also conducting part-time projects with Institute of Cognitive Neuroscience at the same school, with the Psychology department at Birkbeck, University of London, and with CenSes, Institute of Philosophy. He has been focusing on the relation between visual attention and consciousness in the past few years, but has recently switched the main focus to cross-modal spatial attention and perception. Other interests include cognitive development, multisensory integration and traditional questions in philosophy of mind and perception. Sam Clarke is a philosopher of mind, psychology and cognitive science who is currently completing a DPhil at the University of Oxford. His thesis explores the role that perception plays in coming to understand others’ actions, but he has wider interests in cross-modal perception and social cognition more generally. Sometimes Sam even collaborates with/gets in the way of psychologists working on these issues. For instance, he spent the summer of 2012 running experiments for Elena Gherri in Edinburgh exploring the effects of posture on perceptual attention, and the summer of 2013 in UC Berkeley running experiments on statistical learning in infants for Alison Gopnik and Fei Xu. 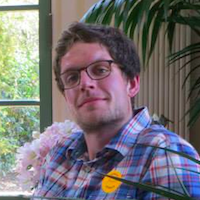 Joe Dewhurst is currently a teaching assistant at the University of Edinburgh. 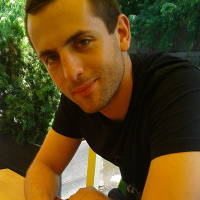 In October 2018 he will be joining the Munich Center for Mathematical Philosophy as a postdoctoral fellow, where he will be developing a perspectival account of mechanistic functions in biology and cognitive science. His doctoral research (completed in 2017) focused on the relationship between common-sense intuitions and scientific theories in contemporary cognitive science. He is also interested in the history of cognitive science, the philosophy of neuroscience, and foundational issues in the philosophy of computation. Ryan Paul Doran is writing his PhD in the Department of Philosophy at the University of Sheffield under the supervision of Dominic Gregory and Stephen Laurence. Ryan completed a B.Sci in Natural Sciences (Biology, Psychology & Philosophy) at the University of Durham in 2009, and an MA in Philosophy at King’s College London in 2011. His doctoral work seeks to bring the findings and methods of the mind sciences to bear on certain debates in philosophical aesthetics. In addition to his doctoral work, he is also working on experiments on bad art and the mere exposure effect with Aaron Meskin, Matthew Kieran and Marc Phalen, and on the aesthetic emotions with Simone Schnall. Aside from his interest in philosophical and empirical aesthetics, Ryan is interested in a wide variety of issues in the philosophy of cognitive science, including the influence of language on thought, cognitive penetrability, the nature of the emotions, and the debate between empiricism and nativism. Lily FitzGibbon is a developmental psychologist with philosophical leanings. 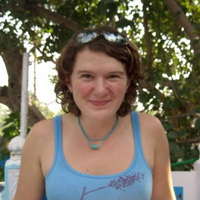 Lily completed a BA, MA and PhD between the Philosophy and Psychology departments at the University of Sheffield, before taking on postdoctoral research positions at the University of Birmingham, the University of Southern California, and now the University of Reading. Her research broadly investigates cognitive control and decision making through the lifespan. In her current position, at the University of Reading, she investigates how curiosity relates to learning and decision making. She loves the technical and experiment design side of experimental research, and is always willing to get involved with interdisciplinary projects as a technical advisor. Alexander Green is starting a PhD in developmental psychology at the University of Warwick, as part of the Sense of Commitment project. His doctoral thesis focuses on the development of a sense of commitment in young children and will be conducted under the supervision of Dr. John Michael. 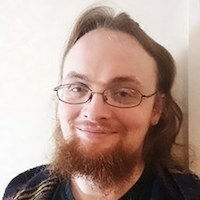 Alexander recently completed an MPhil in Warwick’s Philosophy department which focused on the relation between episodic memory and imagination. Beyond developmental psychology, Alexander’s interests lie in cognitive science and the philosophy of mind more generally construed, particularly social and numerical cognition. Jarosław R. Lelonkiewicz is an experimental psychologist interested in the interplay between general cognitive processes and language. 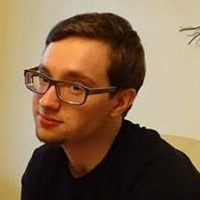 Jarosław graduated from psychology at Jagiellonian University, Poland (Mgr) and Edinburgh University, UK (PhD). He worked as a part-time Lecturer at Edinburgh Napier University, a Teaching Assistant at Edinburgh University, and as a Research Assistant in several projects concerning language and memory, before taking up a post-doctoral position in the Cognitive Neuroscience Area at SISSA, Italy. Currently, he is involved in a ERC-funded grant investigating the links between statistical learning and reading. He is also engaged in research looking at prediction and language, imitation and language, temporal coordination in dialogue and coordination in motor joint action. 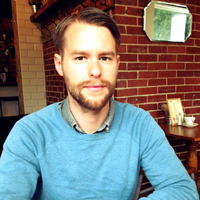 Philipp Rau completed a PhD in the philosophy of psychology under the supervision of George Botterill and Dominic Gregory at the University of Sheffield in 2016. 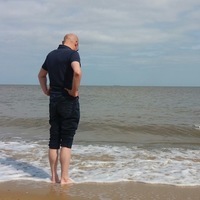 He taught undergraduates in philosophy of mind and personal identity at the University of Nottingham in 2016/17 and is now an honorary research fellow at Sheffield. His research focuses on a new account of the self as a neurocognitive system and on the nature and mechanisms of episodic memory. In the course of his research he has become interested in, and occasionally distracted by, the interface between philosophy and psychiatry, the question of episodic memory in non-human animals, and the role of sleep in cognition.